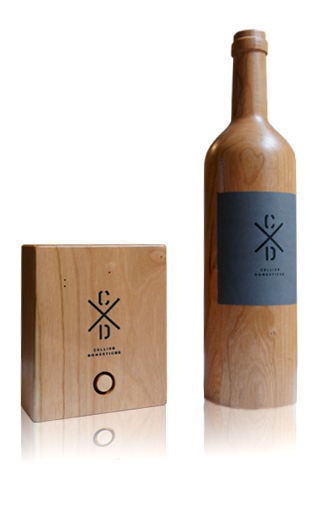 The Only Bioclimatic Thermostat for Wine! Enter the comfort zone ! 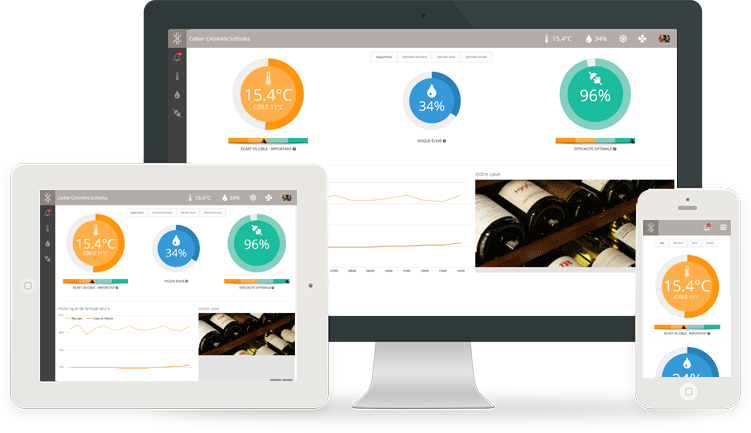 Optimal wine storage conditions on your smartphone iOS / Android .